We are supporting local charities again this year instead of sending Christmas Cards. 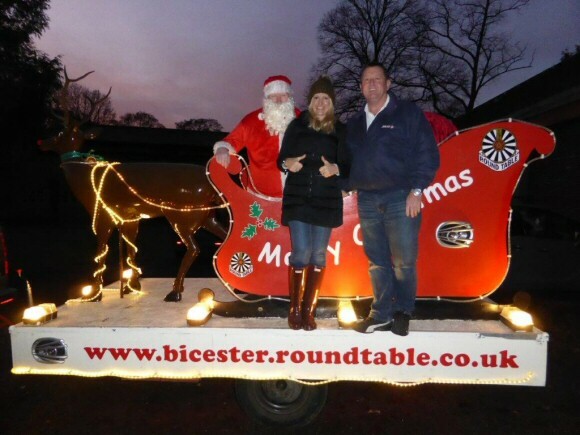 Nolan Oils is proud to support Bicester Round Table, 41 Club and Greenfields Support Group again this year. Wishing all a Very Merry Christmas and a Happy New Year, from all at Nolan Oils.